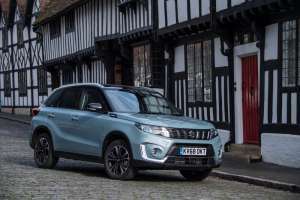 For 2019, the Suzuki Vitara has had a deliberately modest facelift, with a new front bumper, a redesigned front grille, and some funky LEDs for the rear light clusters. 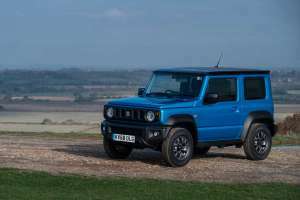 More substantial changes take place under the bonnet, where you’ll find a pair of new Boosterjet engines instead of the old 1.6-litre units. 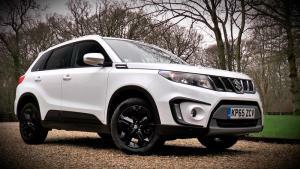 The Suzuki Vitara, currently the company's most popular model in the range, has been updated for the 2019 model year with new engines and modest styling tweaks. 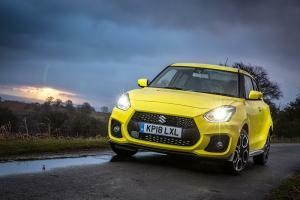 The new Suzuki Swift Sport marks the welcome return of a formula many had left behind - modest power, fun handling, and light weight - mixed in with a few updates to make it a better fit for the modern, overly-congested world. 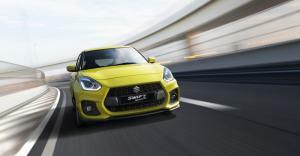 The new third-generation Suzuki Swift Sport has been unveiled at the Frankfurt Motor Show today, picking up where the well-regarded second generation model left off. 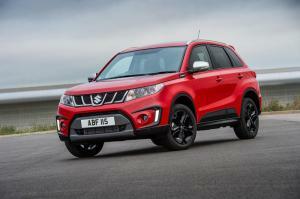 When we reviewed the Suzuki Vitara last year, we felt it was somewhat lacking in the requisite ‘fun factor’ hinted at by the Vitara name. 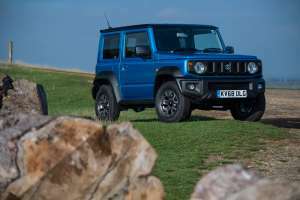 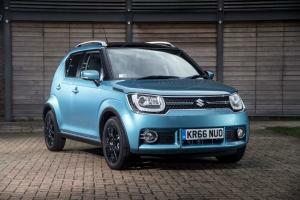 Much of the blame for that, we felt, lay with the rather leisurely range of engines, so when Suzuki announced the arrival of their new 1.4-litre turbocharged ‘Boosterjet’ unit, we wanted to take another crack at it. 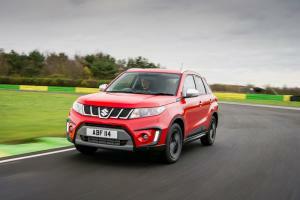 Watch our video review of the new Suzuki Vitara S 1.4 Boosterjet. 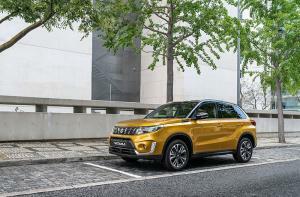 Potentially answering our criticism that the current Vitara engine line-up isn't much fun is this, the new Vitara S. It uses a new 1.4-litre turbo petrol engine with what Suzuki calls Boosterjet technology. 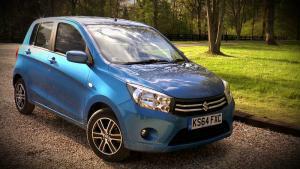 Watch our Suzuki Celerio Video Review.